Valentine's Day in Florence, by Ellen Miller - Florence is You! Anyone who has been to Florence has likely walked over the Ponte Vecchio, the historic old bridge that is lined with tiny shops of gold and silver-smiths. Both sides have cutout windows and offer excellent views of the Arno and the hills surrounding the city of Florence. On one side, a statue is surrounded by iron fencing, and this is where young lovers come to make a symbolic act of their commitment to one another. Despite the fact that signs printed in Italian and English and hung on the railings forbid tourists and locals alike from attaching a lock to them, on most days locks adorn the iron bars. The city of Florence periodically comes by and cuts off all the locks, and the tradition of flouting authority begins anew. 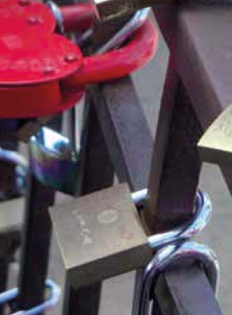 Tradition says that a couple should bring a lock together and affix it to the bridge. Together, they throw the keys into the water together, symbolizing their commitment to one another. 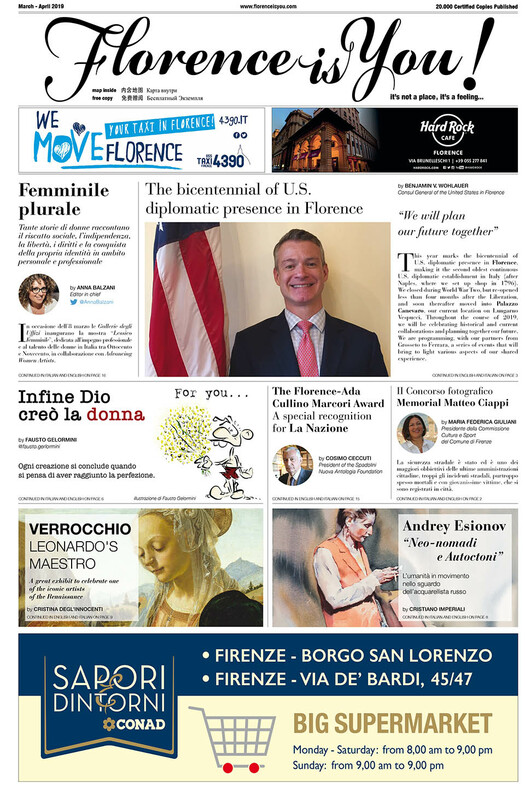 A romantic ideal, the concept is far from unique to Florence, and is practiced widely across Italy and in other countries around the world. There are many different versions of how the tradition began; it is believed that the Italian book I Want You, by Federico Moccia, published in 2006, inspired the tradition’s current popularity in Italy. Thanks to the novel, the trend of locking a lock onto an ancient bridge began in Venice, and rapidly spread to other cities. Venice’s wooden Ponte del Accademia was where it all supposedly started, and authorities immediately became concerned as the locks spread to the famous Rialto bridge, a symbol of the city. Authorities are concerned equally about appearances as well as damage that bridges could potentially sustain from the locks. There are other stories of how the locks came to be as well, and in fact lovers have been affixing locks to the bridge since before the bestselling book was printed. Some theorize that a lockmaker sold his wares at the Ponte Vecchio in Florence and created the story to sell more locks, a good marketing tool. Whatever the reason, it has become symbolism for lovers everywhere of eternal love. Valentine’s Day is coming up, and likely many couples are considering partaking in the tradition as a romantic activity to celebrate. Just remember that it is technically illegal, and you can face fines if you are caught. Some lovers these days prefer to just touch the locks that have not been removed, hoping that the luck that has kept those locks attached to the bridge will rub off on their relationship.